Several days ago, media reports emerged about Amazon’s voice-controlled assistant Alexa spying on a Portland couple’s private conversations and beaming the data to one of their friends in the contact list. The news sparked a renewed interest in what virtual assistants know about us and where that data ends up ultimately. Fortunately, Google Home and Amazon Echo users have a way of checking what the smart speakers are recording and when. The devices sport an activity log, which can show how much they recorded while you have been around. The easiest way to see the logs is through the Android app or iOS app. Just launch the app and access the three-line menu at the top left of the screen. From there find Settings>History. The log shows what Alexa was triggered and for how long. 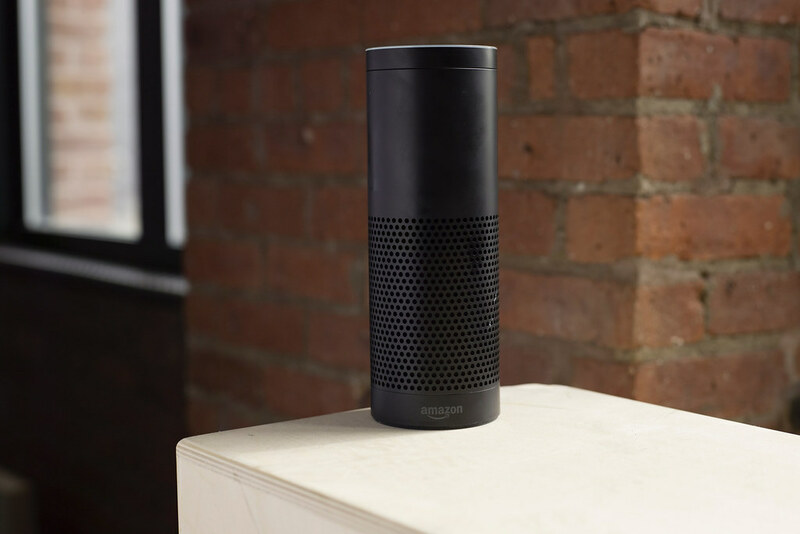 If a conversation was deemed an order by Alexa, that conversation is recorded. In some cases, the software can mishear some terms as “Alexa” and start recording. Fortunately, all the recordings, including false triggers, are stored by the app, unless you instructed it to delete them. Some users reported that even though their device is placed in a not so trafficked room of the house, it has 5-6 false triggers daily. This means that Amazon is storing bits of people’s lives on its servers by mistake several times per day, which is still unnerving. You can check the history logs in Google Home too in the Google assistant app or just access myactivity.google.com/. Surprisingly, Google Home had fewer false triggers than Alexa even when the device was placed in a room with a heavy traffic, like the kitchen.